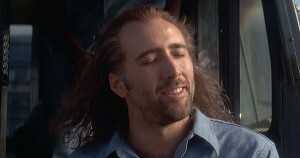 On this episode of Totes Recall, we recall the insanity/masterpiece that is Con Air (1997). 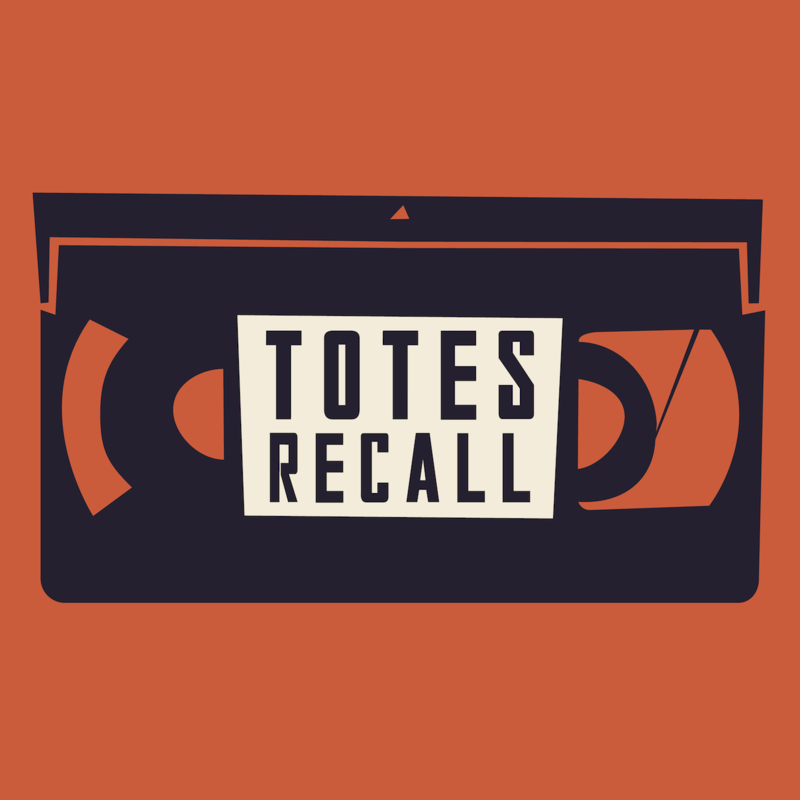 Two of us have seen it and two of us try to “recall” the movie based off GIFs and how movies work. How well can you remember a movie you’ve never seen? The answer is: pretty well.